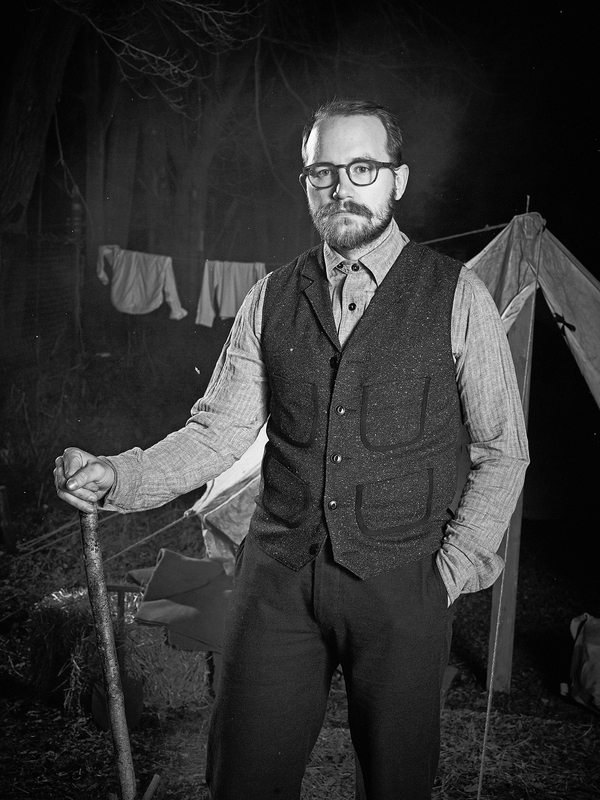 Canadian heritage brand Klaxon Howl has released some excellent looks by photographer Matt Barnes on their BLOG! Their new line has some very interesting pieces that would mix nicely with into any wardrobe. I especially like this Brown's Beach influenced vest!